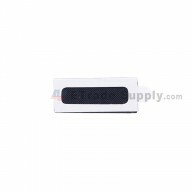 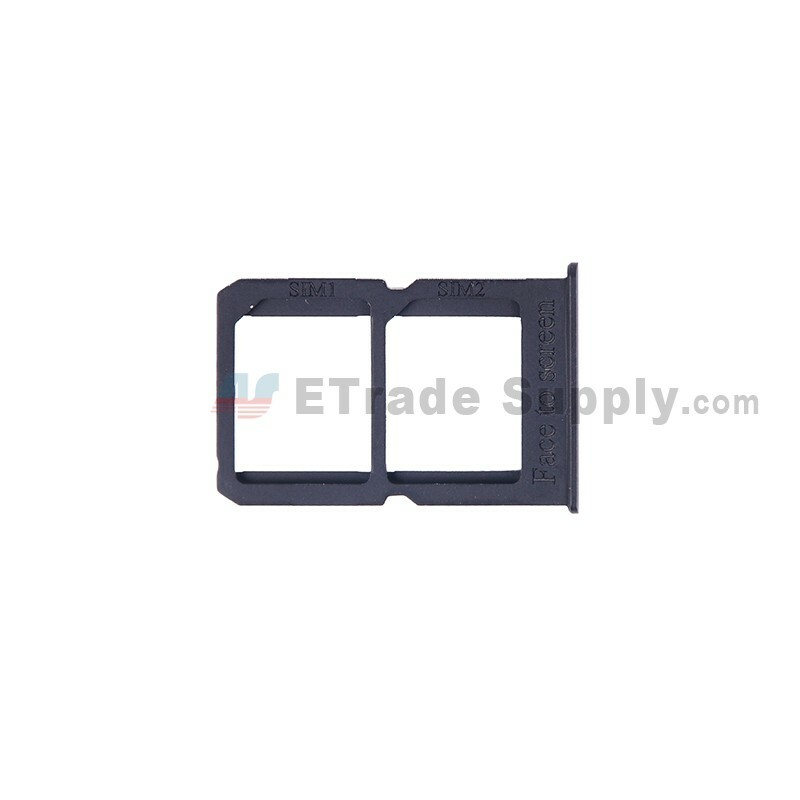 ● This OnePlus Three SIM Card Tray is original and brand new, and each item goes through strictly inspection before shipping out. 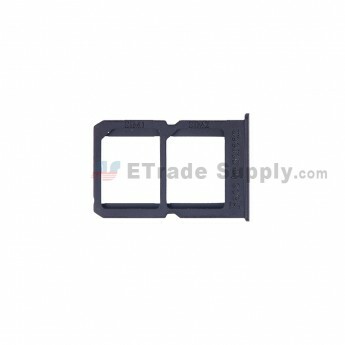 ● This item compatible with OnePlus Three (A3003 Version) only, please choose the right parts before placing an order. 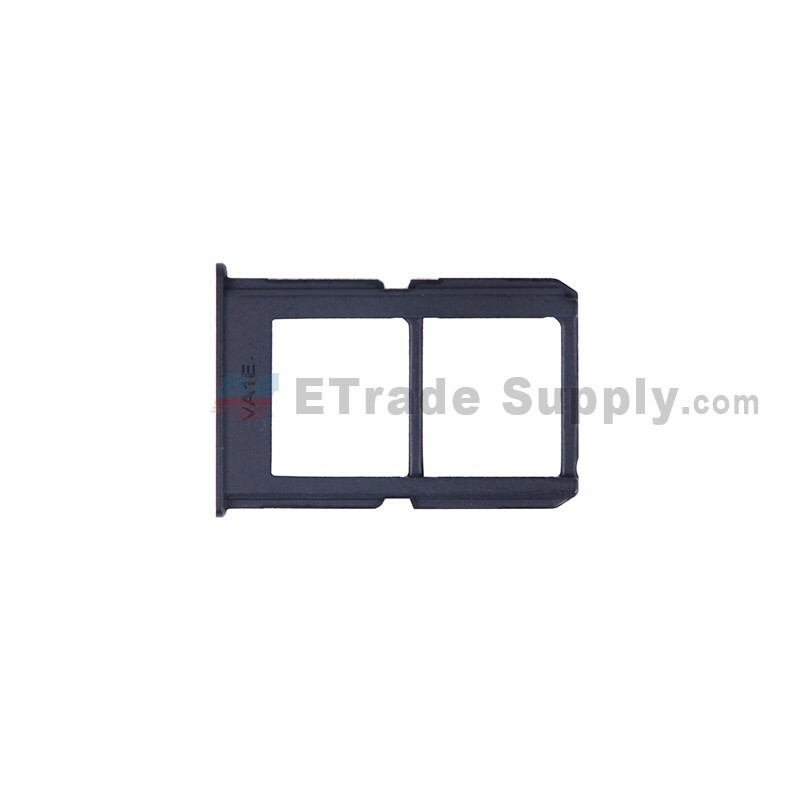 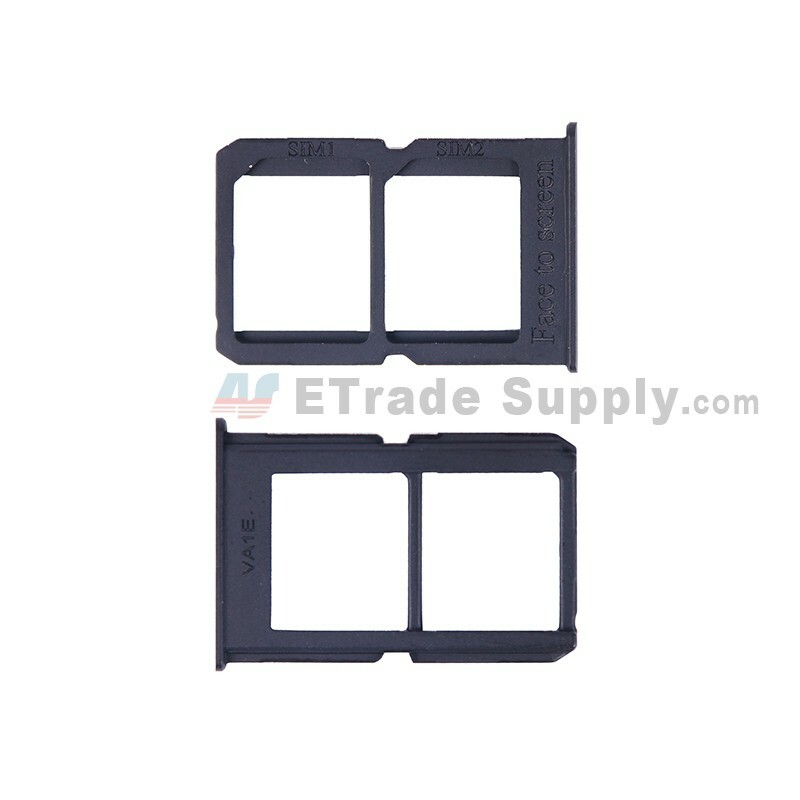 ● This OnePlus Three SIM Card Tray replacement is available in black and white. 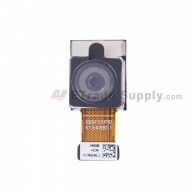 This is the black one. 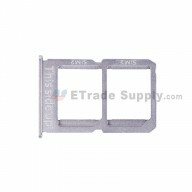 ● Special tooling is required when disassembling and reassembling the OnePlus Three SIM card tray. 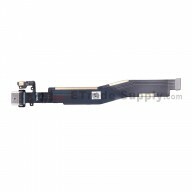 Youâ€™d better be careful not to damage it and the clips around.